If you can learn how to repay a payday loan quickly you can avoid some of the issues that many people complain about when talking about payday loans. Payday loans do not use credit to make a lending decision; instead they make sure you have a steady job and an open checking account. Because no credit check is done payday loan lenders don’t have as clear of a picture of someone’s finances when making a lending decision. While it’s not a certainty, in many cases, people getting payday loans do so because they lack the credit score necessary to get a loan from a traditional lender such as a bank. Because of these factors, payday loan companies charge higher interest rates than traditional lenders. It’s simply good business, if you are assuming a higher risk when lending money, then you should charge a higher interest rate. 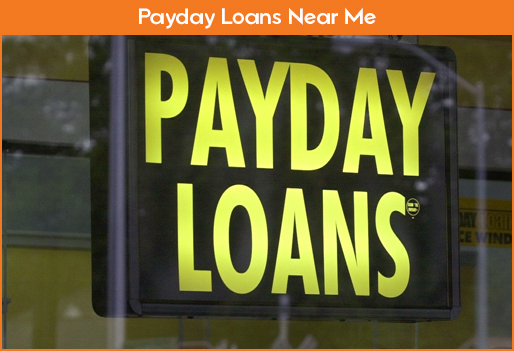 One of the other main complaints about payday loans is that they typically require repayment of the full amount, plush the interest and financing fees, in less than a month after taking the loan out. That means that a borrower, who is probably having significant financial difficulties, will have to pay out what could be a good portion of their income to make the payment. This proves to be too much of a payment for many borrowers, leading to one of two outcomes. They either default on their loan, which results in legal action and even greater financial hardships. Or, they pay the loan off and immediately take it out again. Then when the loan is due they follow the same process, which results in them being caught in a cycle where they are paying out a lot of interest with no clear way out. 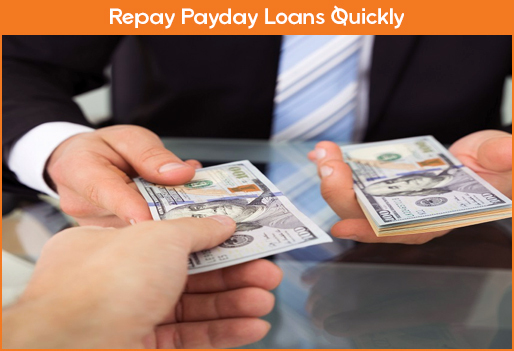 The good news is that there are things you can do to repay a payday loan quickly so you can avoid falling into this trap. Things such as going out for dinner, going to the movies, and any other type of luxury expense you are spending money on should be cut out entirely until you get your payday loan paid for. 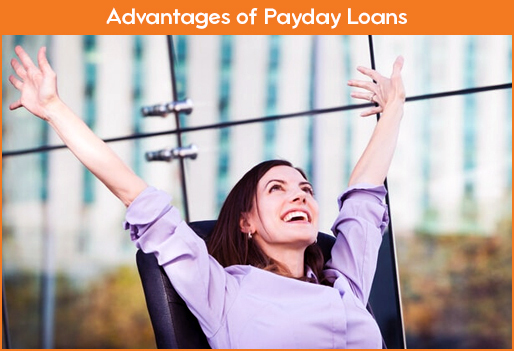 You may not like having to cut back on doing the things you enjoy, but if it helps you to pay off your payday loan faster then it’s definitely well worth it. With many payday loan companies you will write them a postdated check that they will cash or use to electronically withdraw funds from your account on the day that the loan is due. If however you have it arranged ahead of time that you will make a payment or a series of payments to the lender then make sure that you have this set up automatically as well. The last thing you want to do is forget to make your payday loan payment, which can result in some pretty hefty fines. So automate the process so that you won’t have to risk forgetting to take care of your loan payment. 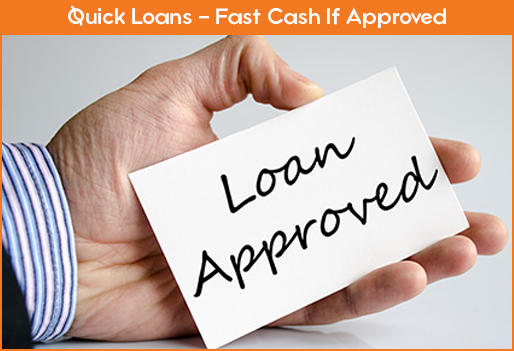 Most payday loan lenders require payment in full in a month or less after the loan has been taken out. That’s a major payment to make which is often a large percentage of a borrower’s income. If this payment proves to be too high, or something comes up making it impossible for you to make that payment, then talk to your lender. The last thing you want to do is to ignore the problem. This will usually result in the lender trying to withdraw the money from your account multiple times, which will cost you a lot of money in overdraft fees from your bank. They will then take legal action to try to recover their money, which will be even more expensive. Instead of letting things get to this point you need to talk with your payday loan lender. Explain what happened and ask if you can set up a repayment plan. While they won’t ever come out and tell you about it, most states now require payday loan lenders to offer repayment plans to anyone that asks for them. Payday loan lenders charge high interest rates, that’s a given. But not all payday loan lenders charge the same amount. An interest rate that is only a few percentage points lower can really reduce how much money it will take for you to pay back your loan. It may not be a huge amount of money, but when you are at a point financially where you need a payday loan then every dollar count. So before you decide where to get a payday loan from do some research? Go online and read up payday loan lenders and make a few calls. What will probably take you all of 15 minutes to do can end up saving you a decent amount of money? 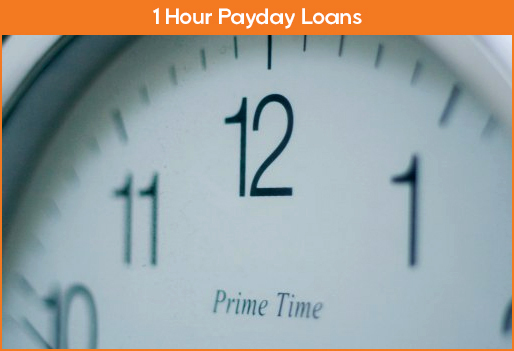 A payday loan is far from a perfect option, but it’s often the only option available for anyone that takes one out. It’s certainly a better option than getting evicted from your home for not paying rent, or from having the power shut off, or from not being able to put food on the table for your family. If you are forced to turn to a payday loan for funds that you need, then make sure you are smart about it. Shop around for the best interest rate, and once you take out the loan make sure you get it paid back as quickly as possible.